LightWave T5 lighting can be used from propagation through to bloom! T5s used in propagation produce even bushy growth with short internodes and thick stems. * Perfect colour temperature for plants. * Ideal for use in enclosed spaces. 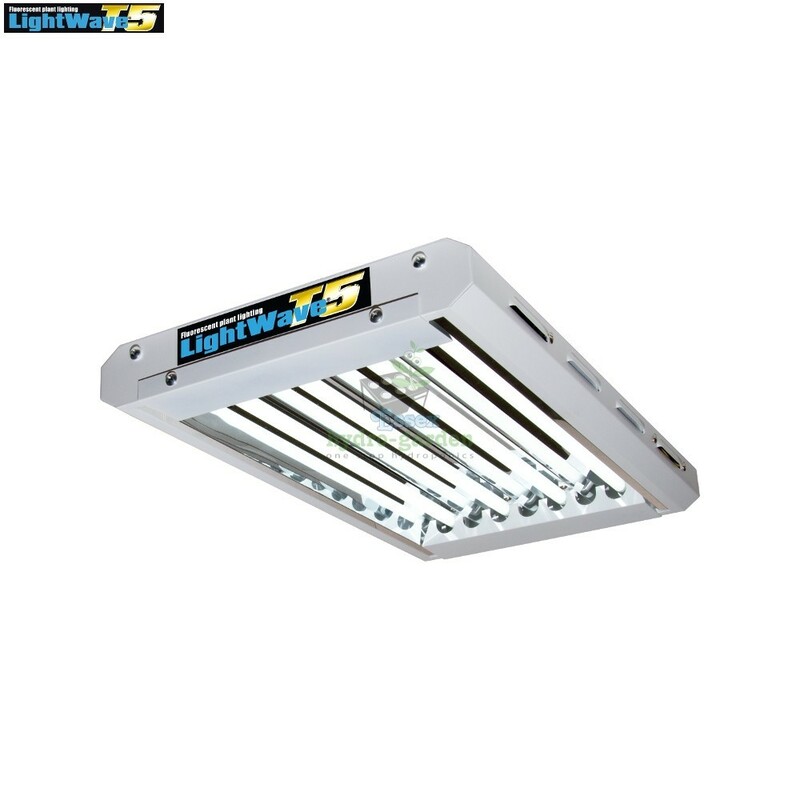 * Maintains lumen output longer and generally cost less than HID lamps. * Can be hung vertically or horizontally. * Supports both vegetative growth & fruiting / flowering.